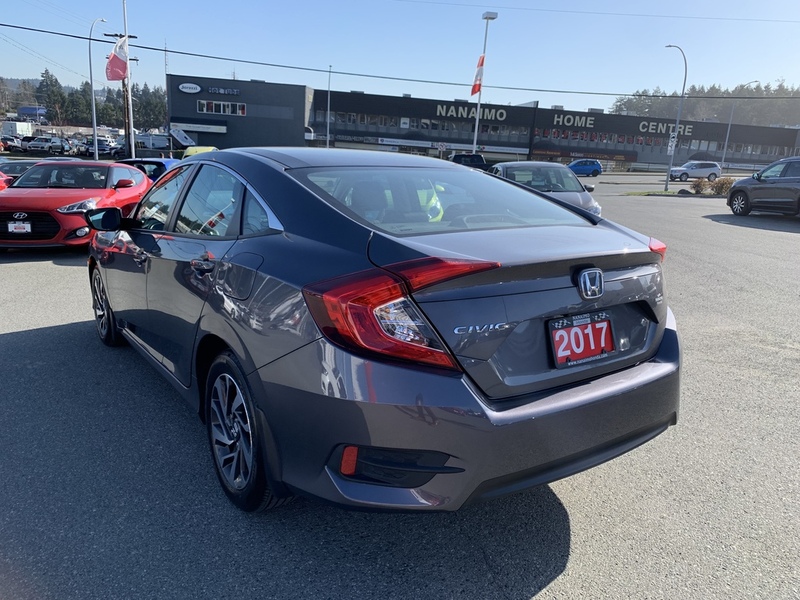 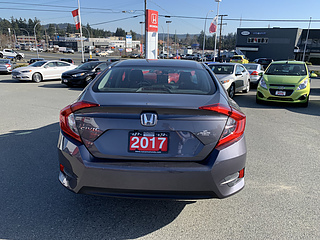 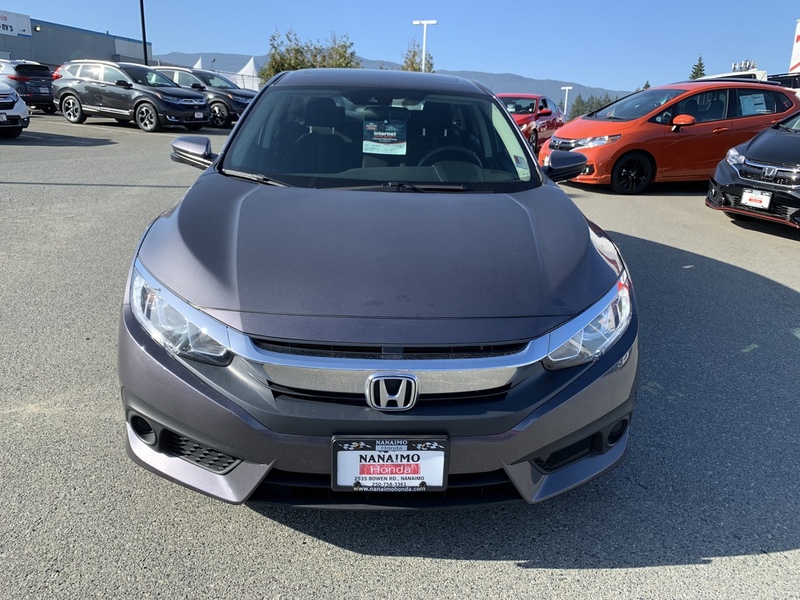 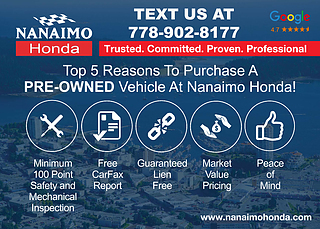 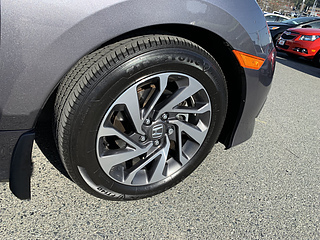 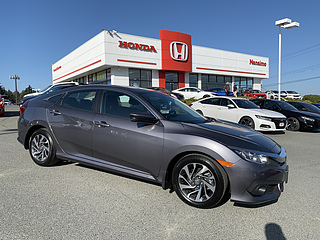 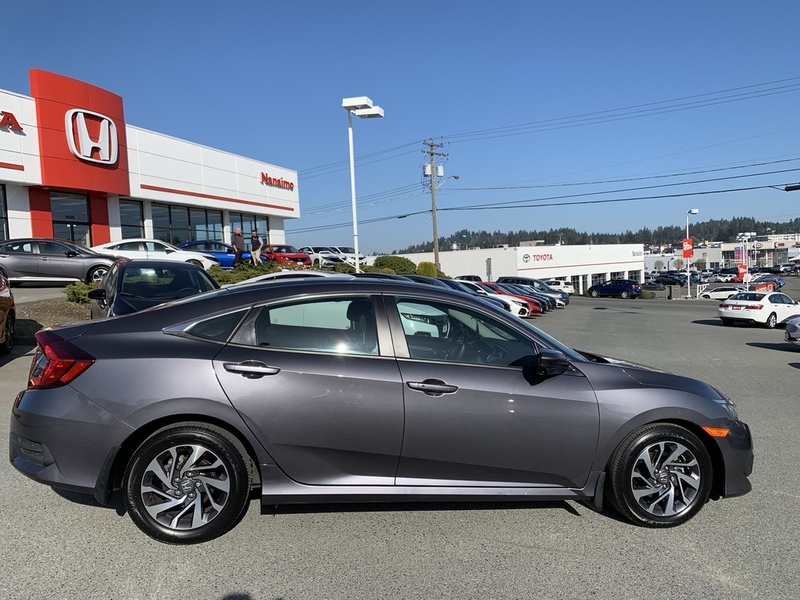 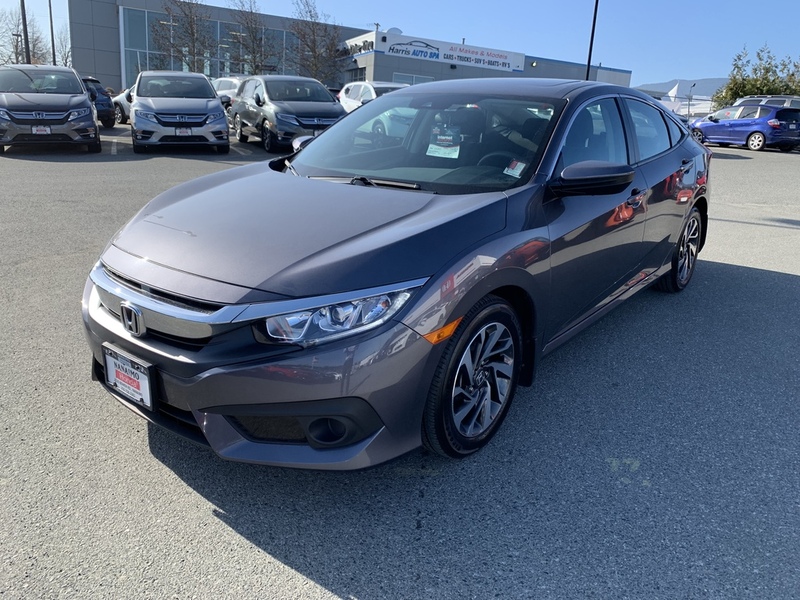 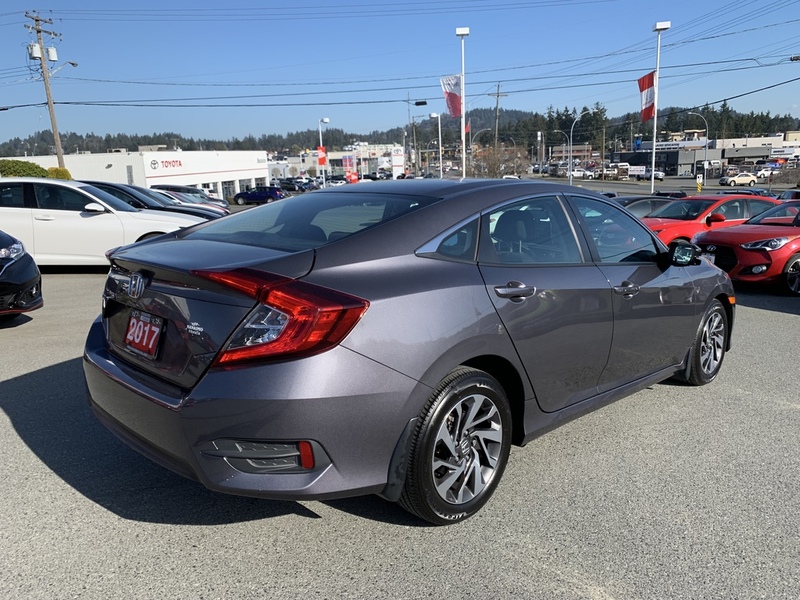 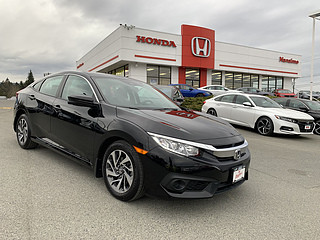 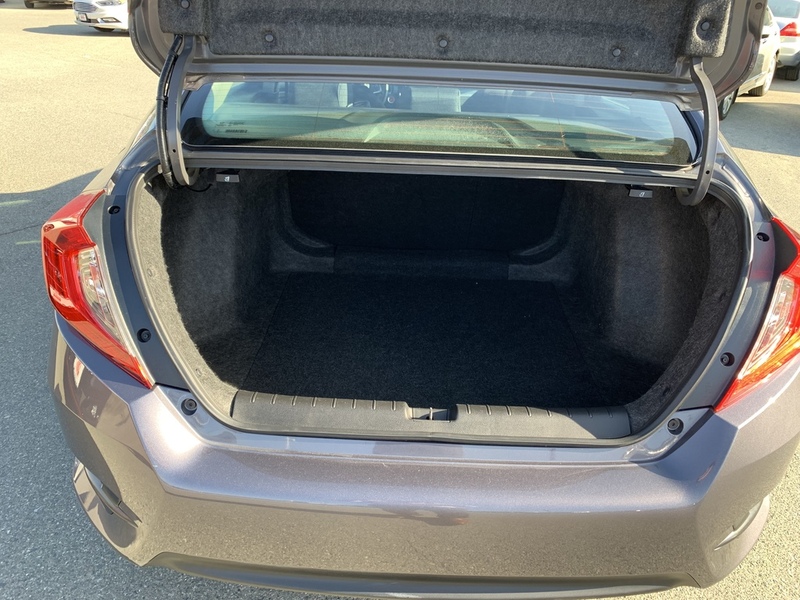 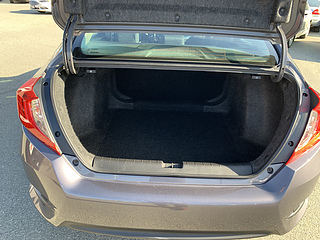 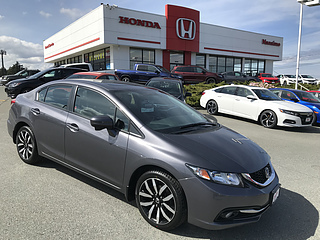 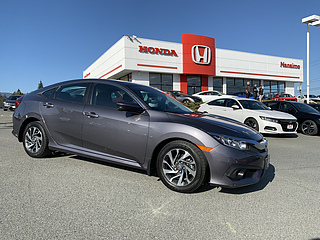 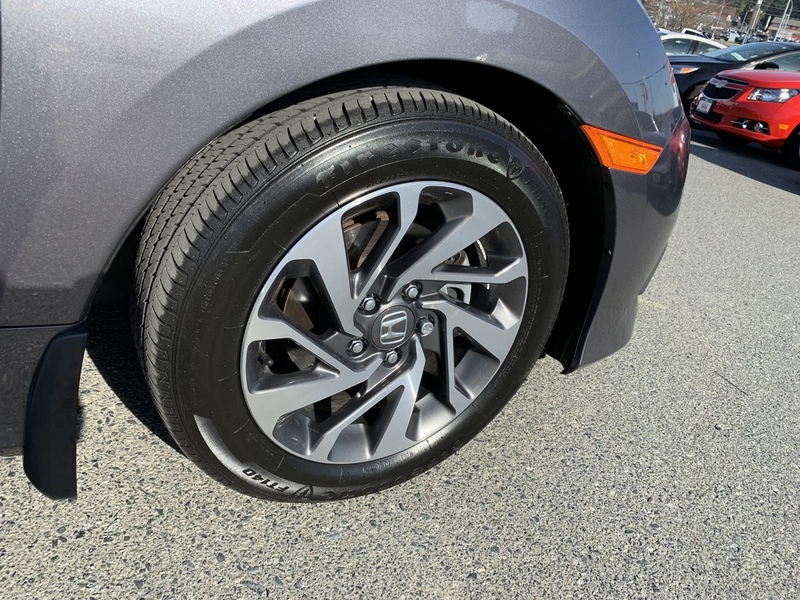 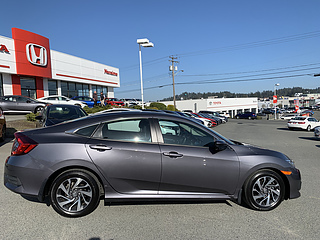 One previous owner who bought the vehicle at Nanaimo Honda and serviced it with us regularly. 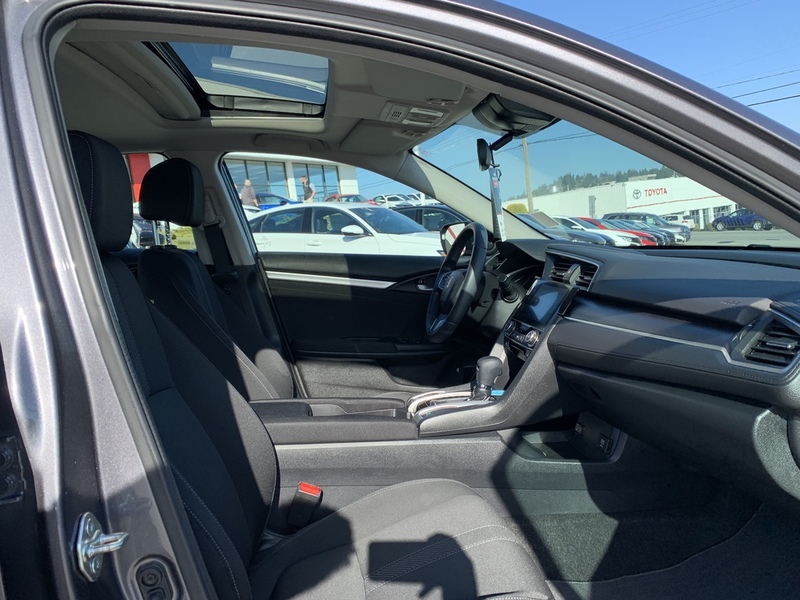 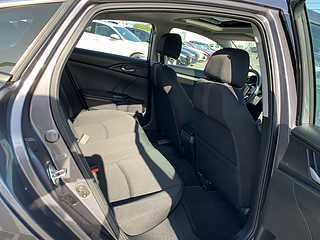 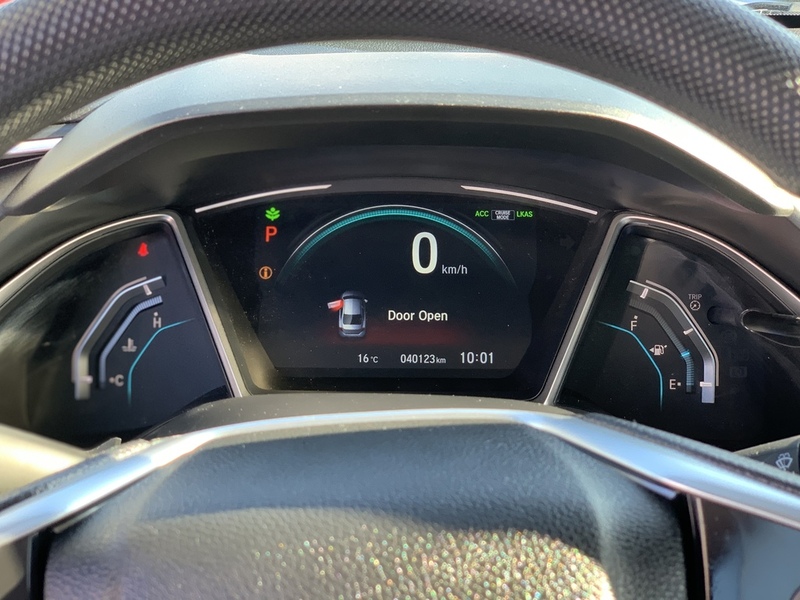 With no damage records, this sedan in the Modern Steel Metallic is in perfect condition inside and out. 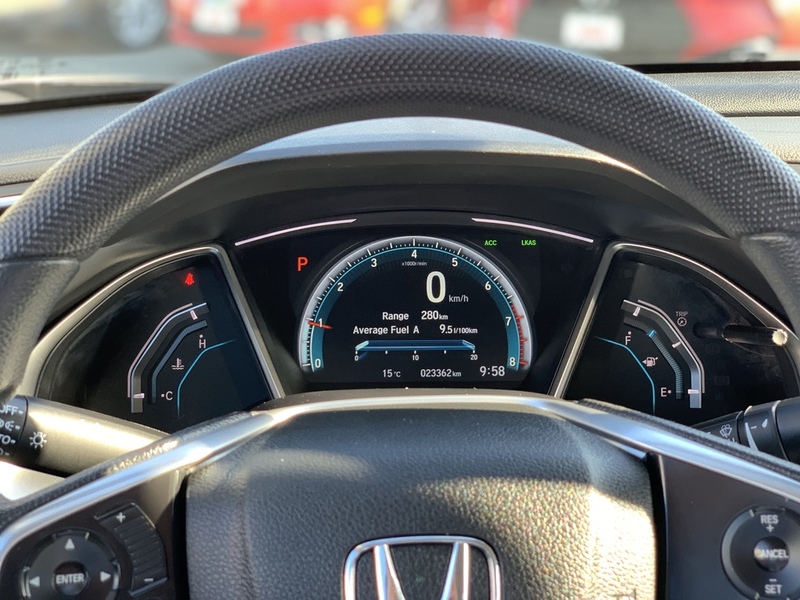 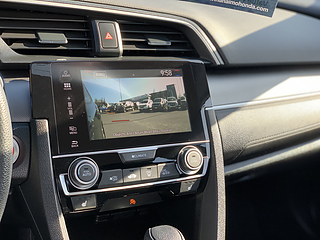 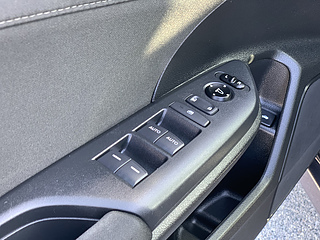 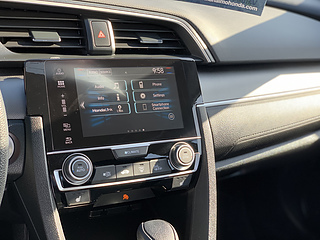 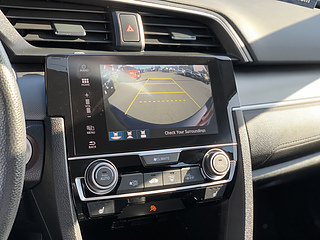 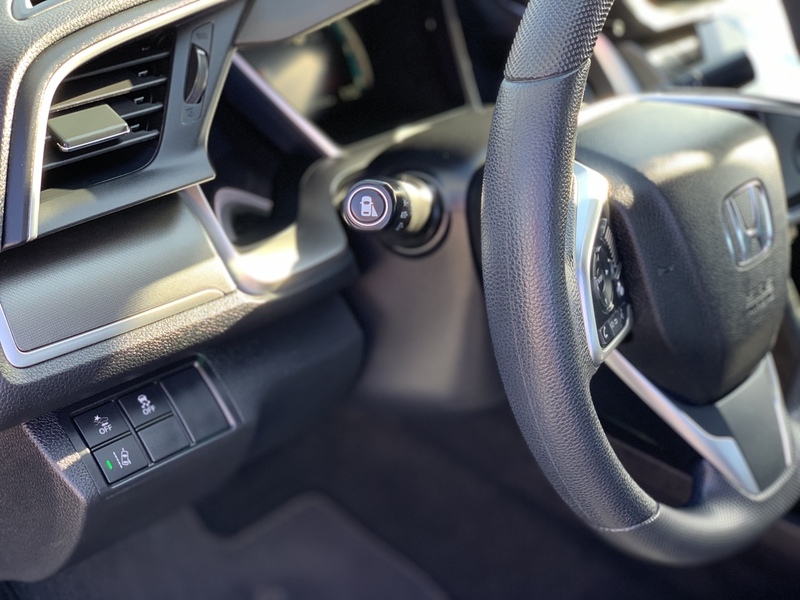 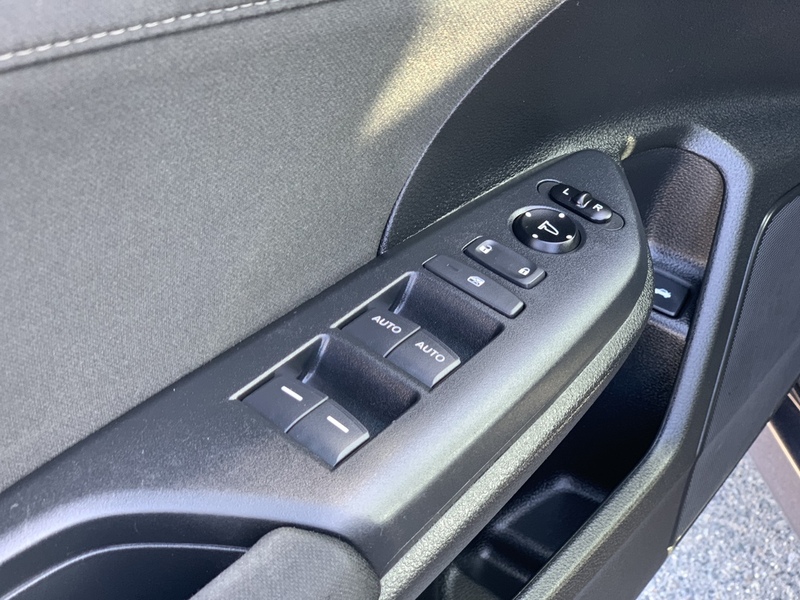 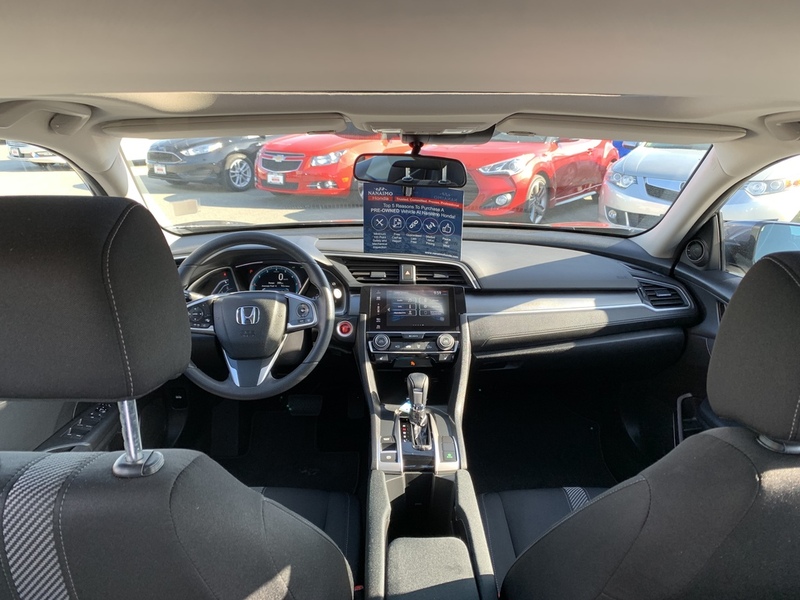 The 2017 Civic with the new style comes with the host of Honda sensing technology features to keep you safe and engaged on your drives. 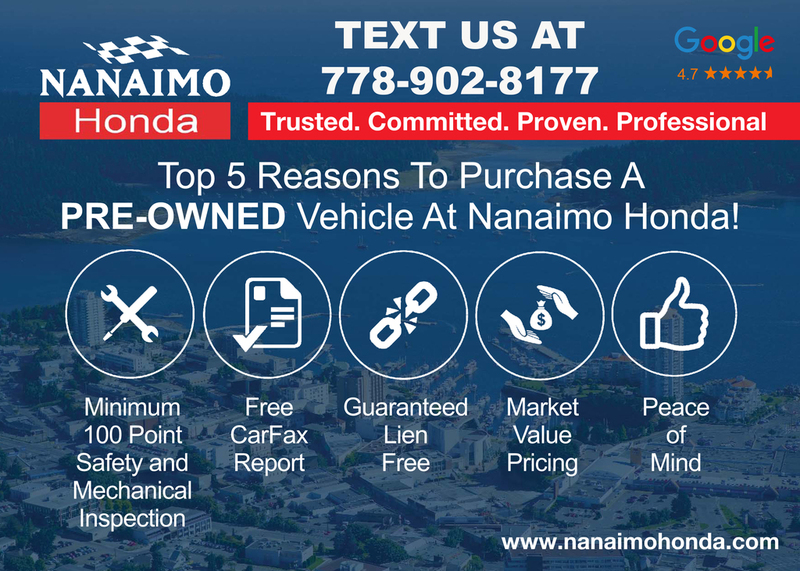 Heated seats, back up camera, moon roof, lane watch camera.. Fully inspected by our licensed technicians and Certified. 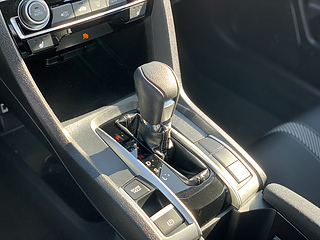 - fresh oil and filters.